We are the best cleaning service in the area and we can make your home shine! 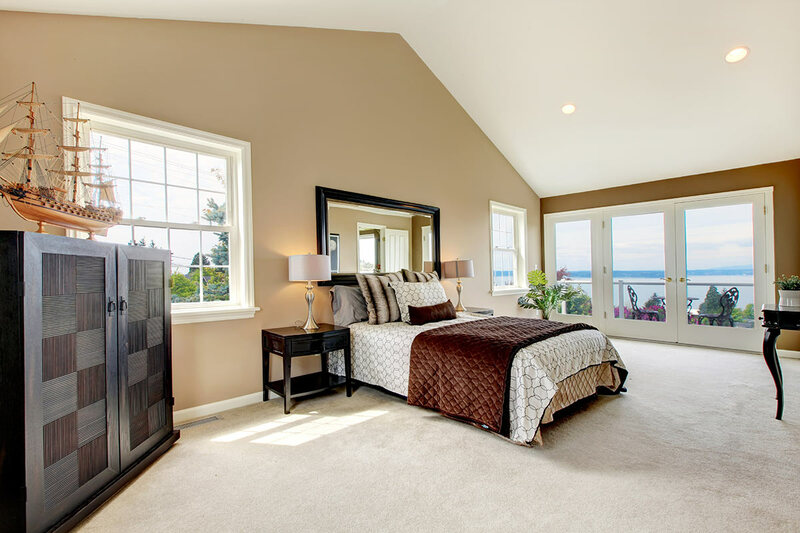 When you choose Bay Cleaning, you will get a custom home cleaning service plan. We are more than a maid service or a housekeeper. We work closely with you to determine your particular needs. You control the frequency of our house cleaning visits. You will be thrilled to have a home cleaning service that takes care of your home according to your needs. You need to present your best image to your customers. Plus, your employees deserve a clean workspace. Weekly office cleaning by Bay Cleaning ensures that your office space is neat and clean so you can focus on your work and your customers.